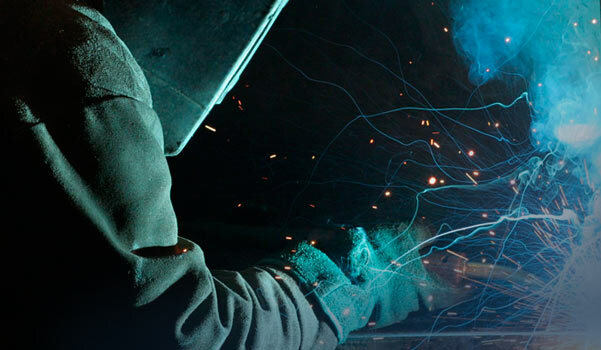 The New Zealand Occupational Hygiene Society is a network of occupational hygiene professionals who further the practice, professionalism and recognition of the industry in New Zealand. The NZOHS was officially launched in 1994. At present the Society’s membership is made up of Professional Occupational Hygienists either working for large companies, private consultants, or for Worksafe NZ. The Society has also welcomed into its midst, as Associate Members, a larger number of people who are working in the field of health and safety, but have only a part time interest in Occupational Hygiene. 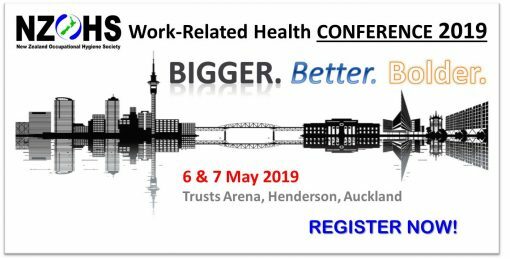 CLICK HERE to view the Full Programme or CLICK HERE for more information on the Conference 2019.